We want to make sure you have a clear understanding of everything that's included on your monthly bill. 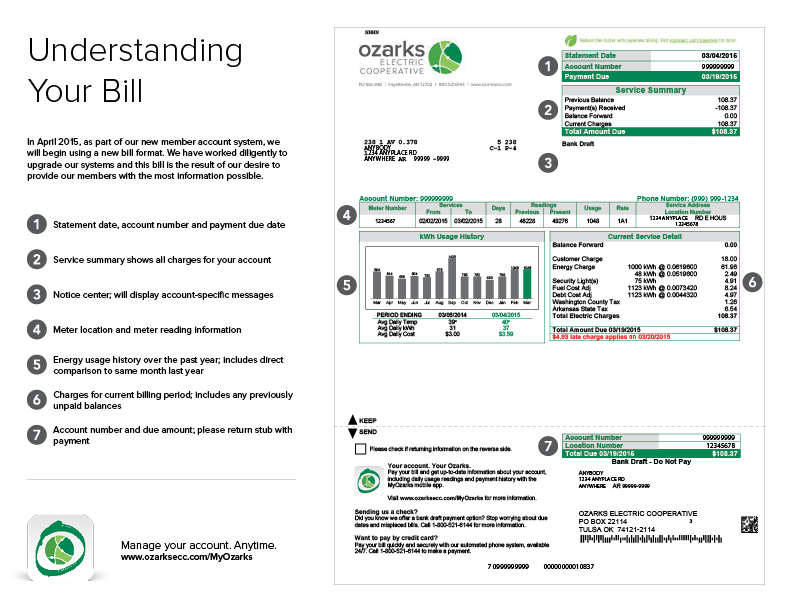 Click the image below to see everything about your bill fully explained. Click the image below to open a PDF.